Biomedical science provides rich contexts for studying maths. 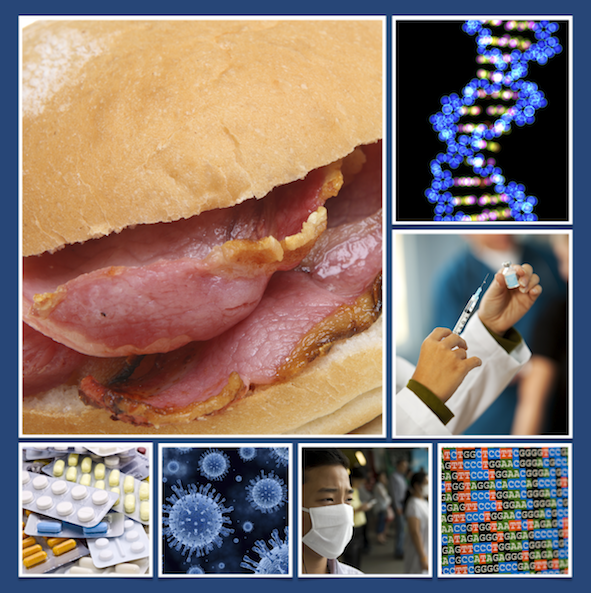 Funding from the Wellcome Trust has enabled us to produce five resource packs based on topical issues in biomedical science which support and extend the maths curriculum at secondary level (11-16 year-olds). These packs show how maths underpins cutting edge biomedical research. They also introduce students to important ethical issues. Each pack consists of short video clips in which an expert talks about their work and the topic. Additional resources - presentations, worksheets, games - help students to explore the topic in greater depth. There are also teacher's notes and worksheet answers for each pack. * The age ranges suggested are only intended to be a guide to the level of the resources. Some may well be suitable for younger or older students. stemNRICH is a new section of our NRICH website providing stimulating and relevant resources which explore the ways in which mathematics, science and technology are linked, aimed at 11-16 year old students and their teachers. Plus, our free online maths magazine, has published a series of articles, podcasts and interviews aimed at post-16 students, teachers and general readers for a project funded by the Wellcome Trust - 'Do You Know What's Good for You?' - exploring the role of mathematics and statistics in the biomedical sciences.